Earlier this month Villanova, Michigan, Kansas and Loyola held America spellbound, as they battled for the NCAA Division I men’s basketball championship. But that was nothing compared to the halls of Staples High School. 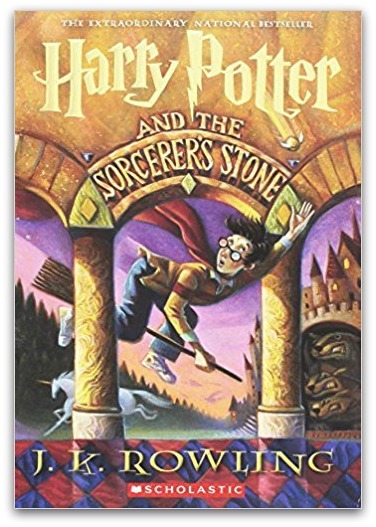 There, it was a fight to finish for the first-ever title of Favorite Book Ever. Who would win? 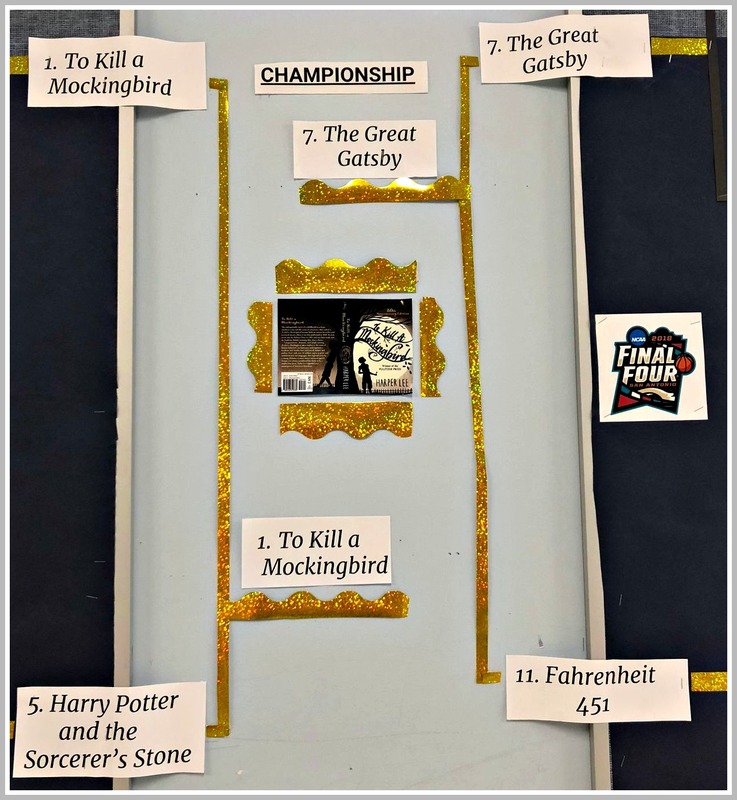 Weeks of voting had whittled 64 contenders down to the Final Four: Fahrenheit 451, Harry Potter and the Sorcerer’s Stone, The Great Gatsby and To Kill a Mockingbird. Just like in San Antonio, the semifinals produced an intriguing mix of old standbys and surprising newcomers. Some top seeds won; others advanced through upsets. The contest was organized by Mary Katherine Hocking. A few years ago, the English teacher saw a similar idea on Pinterest. But which books? She found Business Insider’s “100 Books to Read in a Lifetime” — and used the top 64. Those choices may be less controversial than that used by the NCAA selection committee. Or more. There are a lot more great books than good Division I men’s basketball teams. The top 4 seeds were — in order — To Kill a Mockingbird, Pride and Prejudice, The Diary of Anne Frank and 1984. Like the NCAA’s tournament, the rest of the field was all over the map. The Old Man and the Sea, Huck Finn, Night, Hamlet, The Giver, Frankenstein, Catch-22, The Handmaid’s Tale, The Color Purple, Anna Karenina, Lord of the Flies — all (and dozens more) had a chance to advance. Hocking sent email blasts to students and staff. She used Twitter and Instagram too. The Staples library’s Twitter feed, the TV show “Good Morning Staples,” the school paper Inklings, and colleague Rebecca Marsick’s Instagram also helped spread the word. Hocking had no idea who would respond. It was, she admits, a somewhat nerdy concept. But votes poured in. Each round drew more interest. In addition to regular email updates from Hocking, an enormous bracket in the English hallway stirred plenty of conversation. 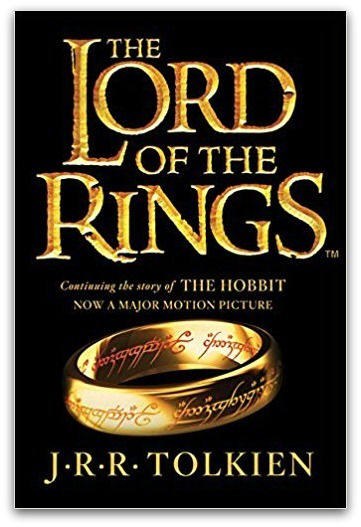 She expected the Lord of the Rings trilogy to advance far. 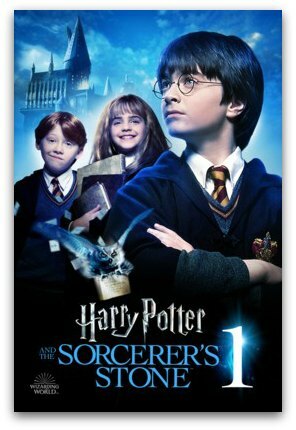 It’s a popular book (and film) series. But it fell in the Sweet 16 to Fahrenheit 451. From the first round on, To Kill a Mockingbird was the team to beat. It kept winning, by huge margins. Favorites, of course, don’t always win. But Harper Lee’s 58-year-old novel about prejudice and integrity in a small Southern town knocked off the much more recent Harry Potter fantasy. 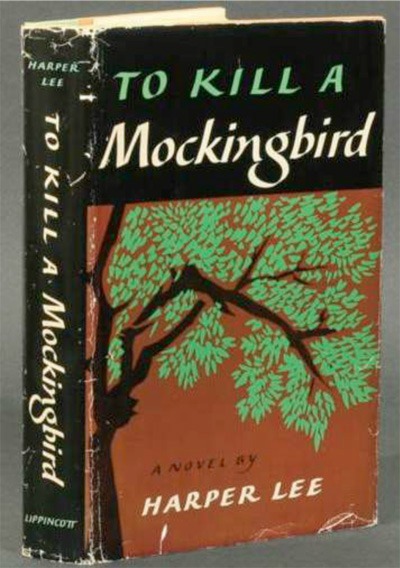 That set up a highly anticipated championship match, between 2 American classics: Mockingbird and The Great Gatsby. Did F. Scott Fitzgerald’s Westport connection propel him to victory? Or, in these days of great focus on racial inequality, did Staples voters go with that dramatic tale? But it won’t be back to defend its title next year. Unlike basketball Final Four, Hocking is looking for 64 entirely new contenders. 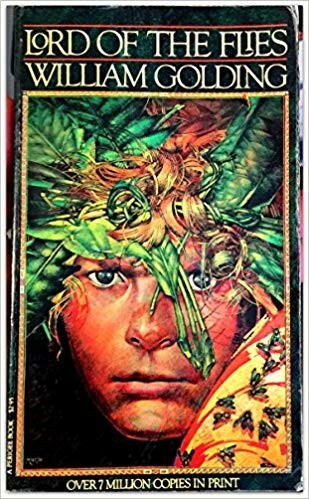 Perhaps the best young adult books of all time? Or the best non-fiction works? The Final 4, on display at Staples High School.